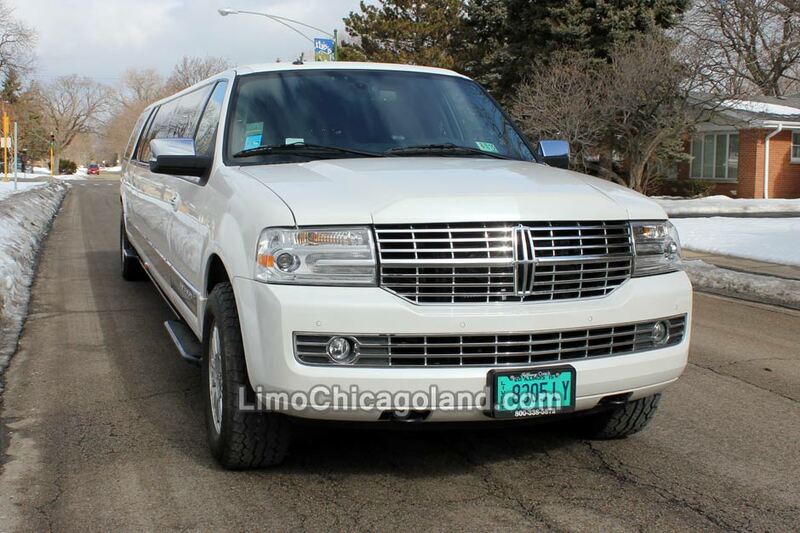 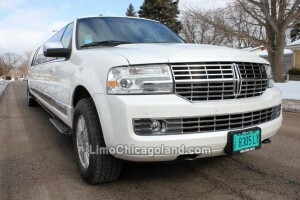 We are excited to present you a new addition to our fleet: a brand new 14 passenger Lincoln Navigator stretch SUV. 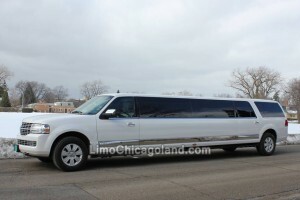 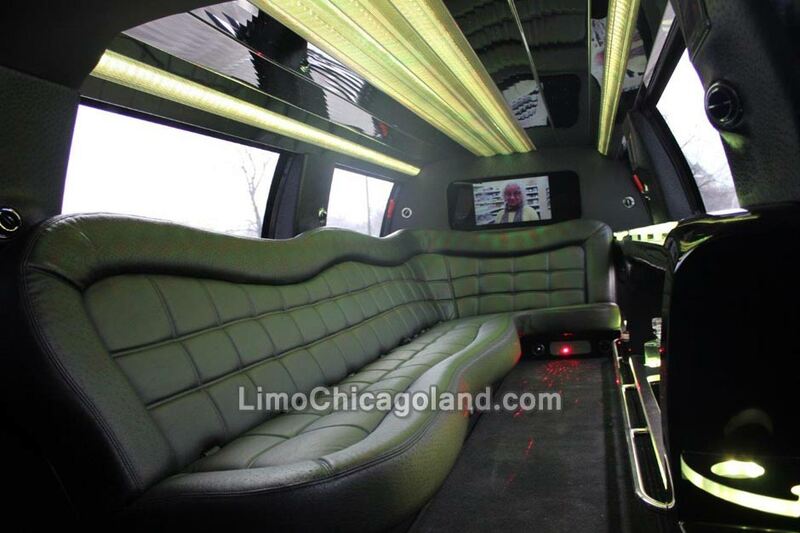 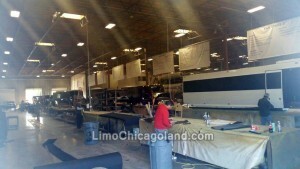 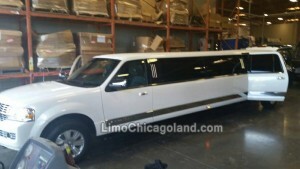 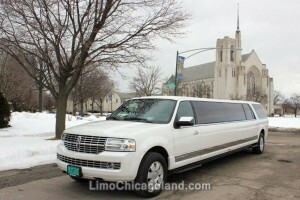 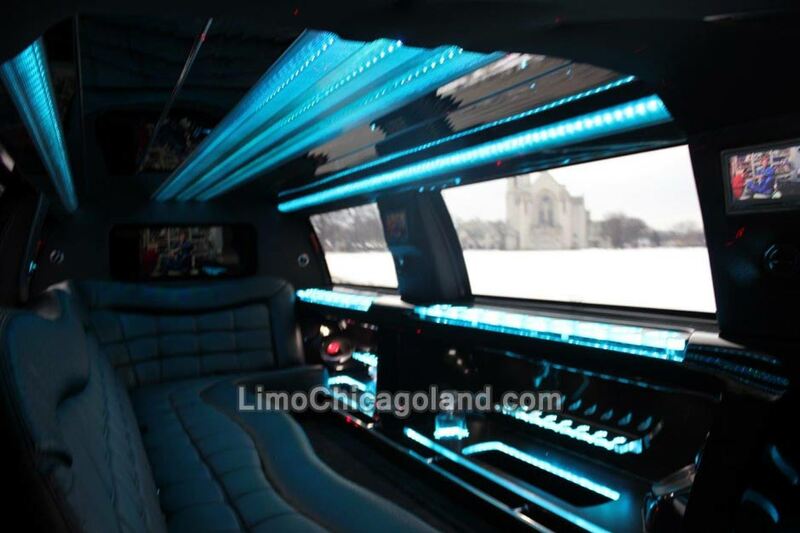 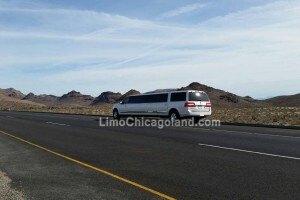 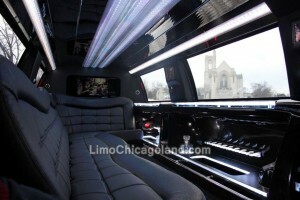 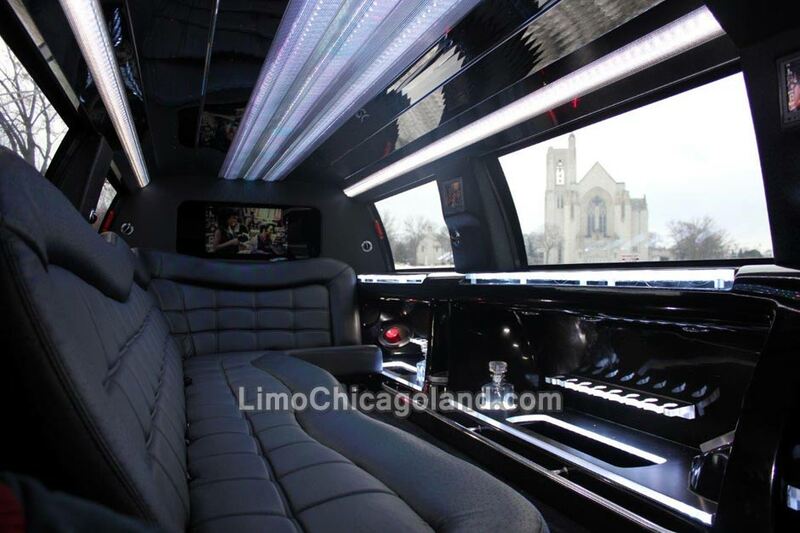 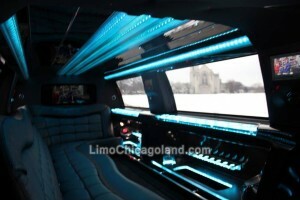 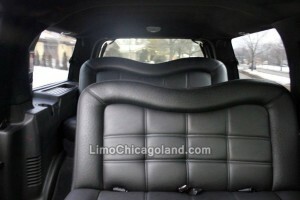 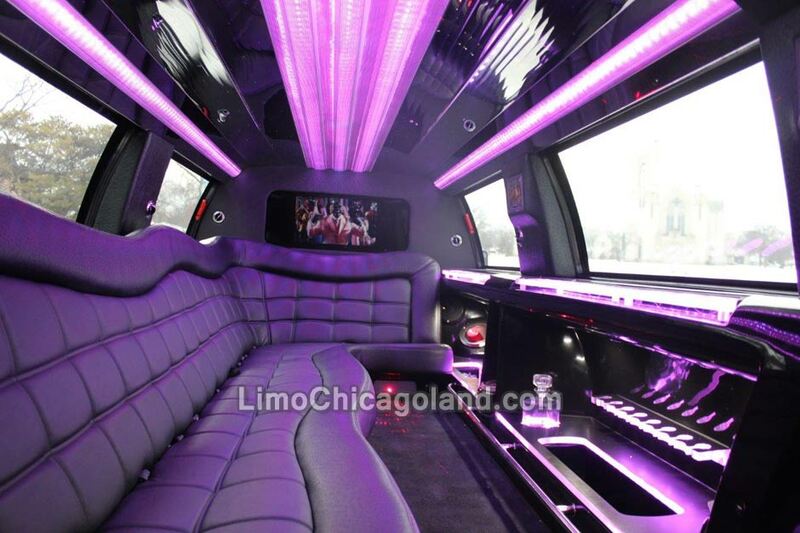 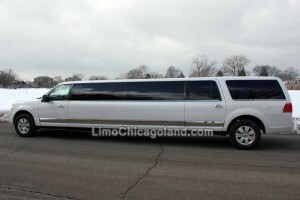 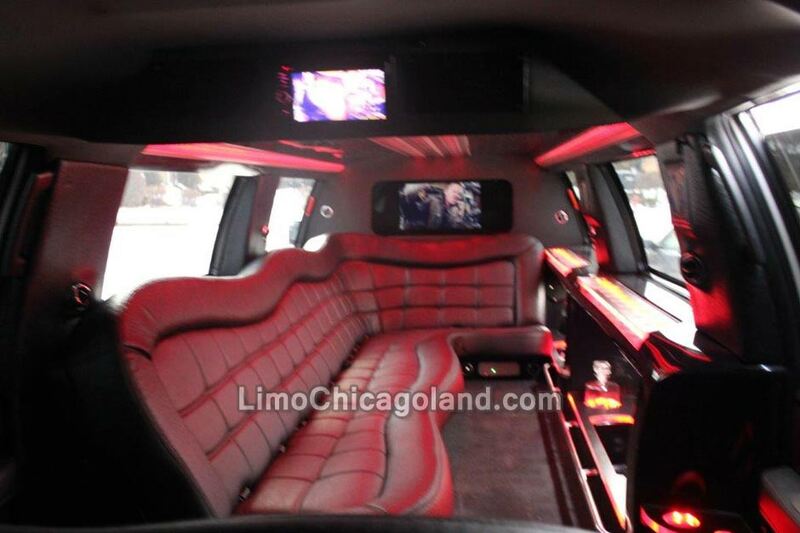 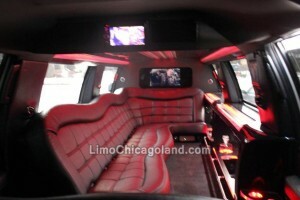 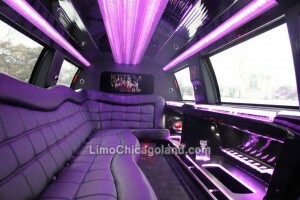 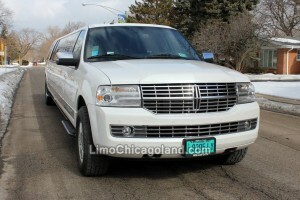 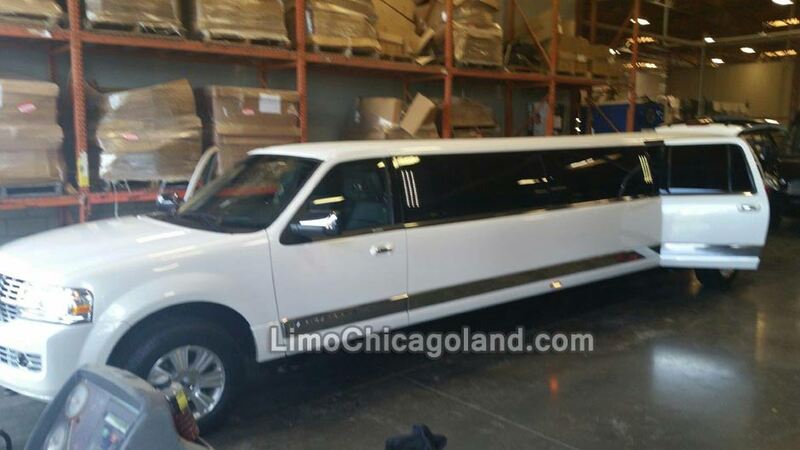 It has just arrived and we would like to present fresh pictures of this fresh limo! 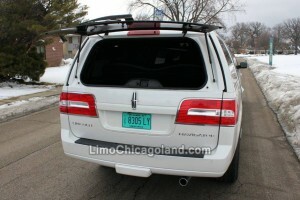 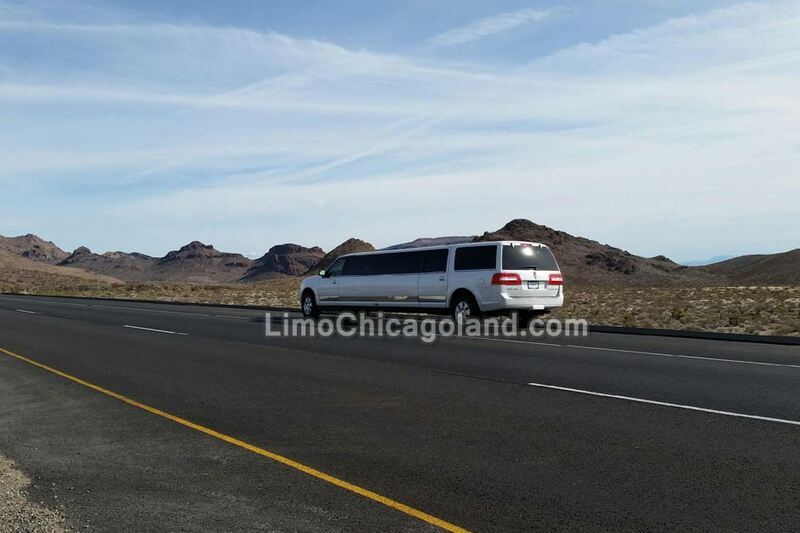 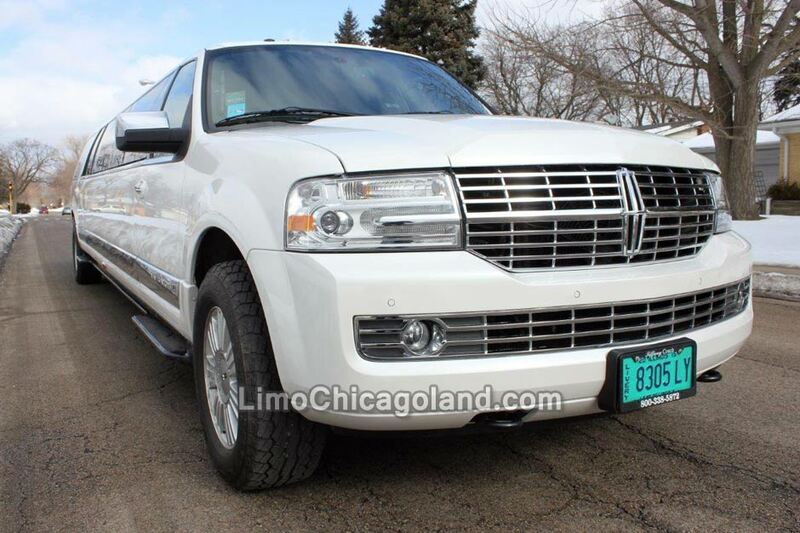 This Lincoln Navigator is a brand new (fresh from the factory as of February 2015) vehicle. It has QVM (Qualified Vehicle Manufacturer) certification.